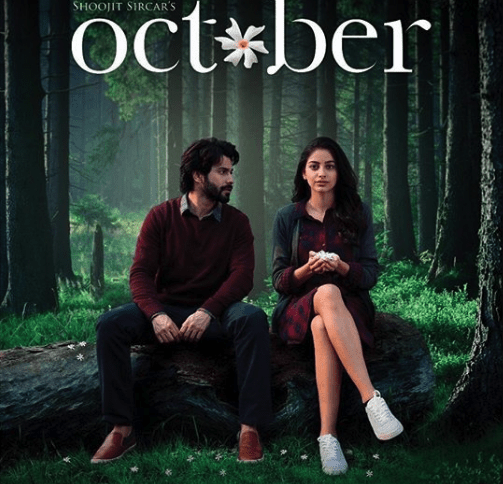 From the first look to its mesmerizing trailer October has created a buzz. Starring October, Varun Dhawan and Banita Sandhu the drama is director Shoojit Sircar. Both Varun and Banita say working with the director was an amazing experience saying that he is a brilliant director. Produced by Ronnie Lahiri and Sheel Kumar, October stars Varun Dhawan and Banita Sandhu. A Rising Sun Films and Kino Works Production, directed by Shoojit Sircar the film is set to release on 13th April 2018.